The German Darts Open appears on the calendar in the sixth year of the Euro Tour and is played in Saarbrücken. In 2017 Peter Wright is crowned the first champion. 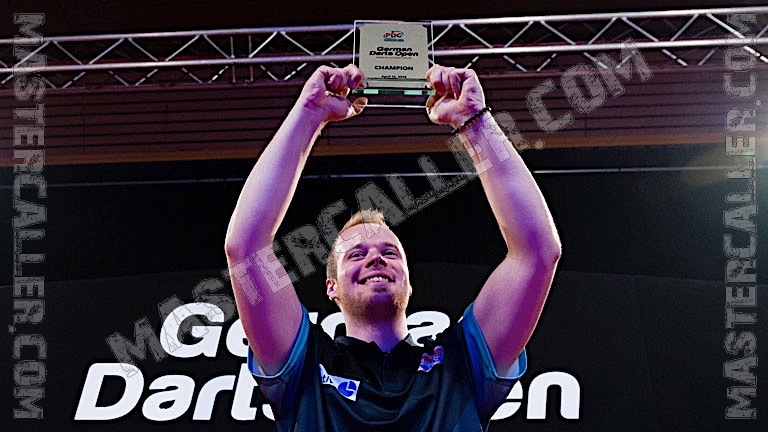 A year later German ace Max Hopp writes history becoming the first ever German EuroTour champion.